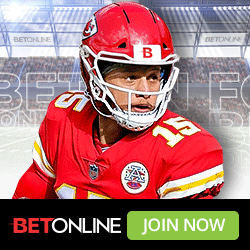 As one of the top-rated online sportsbooks giving US players more ways to bet and more ways to win, BetAnySports also gets high marks for giving its customers more ways to fund an online betting account. One of the more popular methods for making a deposit into a new or existing online betting account is a Person-to-Person deposit which is also known as P2P. Right now, you can earn an additional 15 percent special incentive bonus when you make a person-to-person deposit on top of the regular bonus that is currently in place. P2P deposits are processed Monday through Saturday from 9 a.m. (ET) to 10 p.m. The processing hours for Sunday deposits are 9 a.m. to 8 p.m. from your specific local retail location. 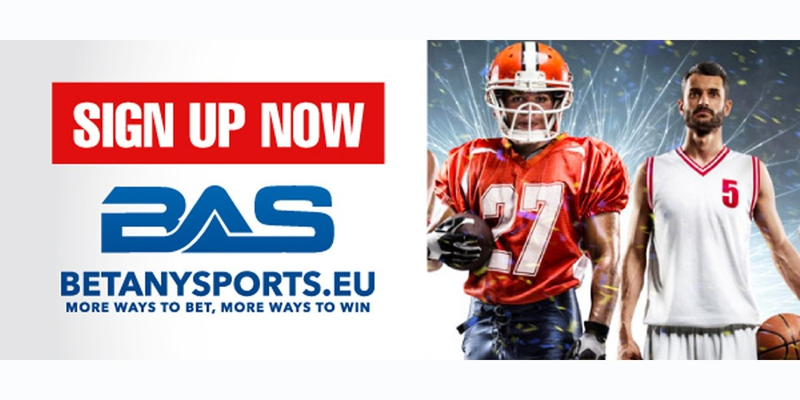 There are certain locations that might be available outside of these specified hours and the best course of action to find one would be to contact the Customer Service Department via the Live Help section on the BetAnySports’ website. For the quickest results, all transactions should be in the form of cash. Transactions that are made with the use of a debit/credit card may not be processed or accepted. Any fees associated with a failed transaction that is not confirmed will not be applied. Once confirmation is received from the processing agency, your transaction will be credited to your online betting account. The entire confirmation process from the initial agency response to the actual posting of funds should take anywhere from 20 to 40 minutes. There may be unexpected delays on weekends and certain periods during heavy volume when the total time might be expanded to two hours. In light of this situation, please plan accordingly if you are looking to wager on Sunday’s big game. P2P transactions are limited to one every eight days per provider. If you anticipate any issues with multiple deposits made using this method during a tighter time frame, once again your best course of action is to contact customer service for an update on the status of your recent transactions. It is very important that the name of the sender matches the data that was used at the money transfer agency. Failure to have proper identification could result in the transaction getting blacklisted by the transferring agency. 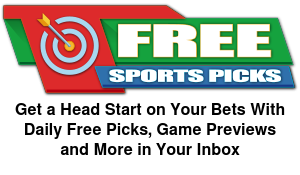 BetAnySports offers Bitcoin as the No.1 way to fund your online betting account. Reduced juice options with -105 betting odds as well as the fastest payouts in the sports betting industry make BetAnySports the top online sportsbook for US players.